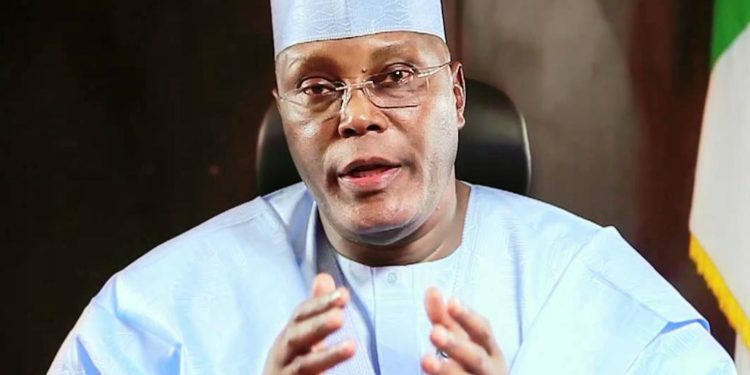 Atiku posted a picture up of him farming and he was not expecting the response he got. A twitter user replied saying ‘what are we planting this time? another seed of corruption’. what are we planting this time, another seed of corruption?